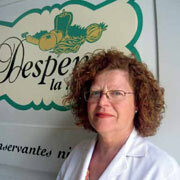 Our family fell in love with Spain while living there and started La Tienda in 1996 as a way to share our passion with those back home. We love the pure, honest flavors of the foods that our artisans produce for us, and that these foods are a way that each family shares their culinary heritage with us. We hope you'll enjoy gathering around your own table to share these special foods with family & friends. Located in historic Williamsburg, our market offers our most popular foods, a well stocked wine shop and a lively tapas bar open for lunch & dinner Tuesday through Saturday. Help us to make room for new items each month! Sign up for email alerts of deep pricing discounts on overstocked or seasonal items. 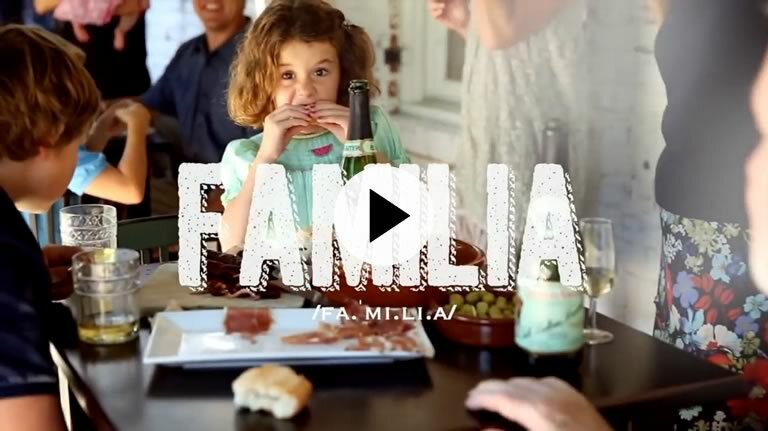 La Tienda offers the largest selection of Spanish foods and is a wholesale partner to some of the most well known restaurants & specialty shops in the US. Join our mailing list and get access to exclusive offers, recipes and product updates. 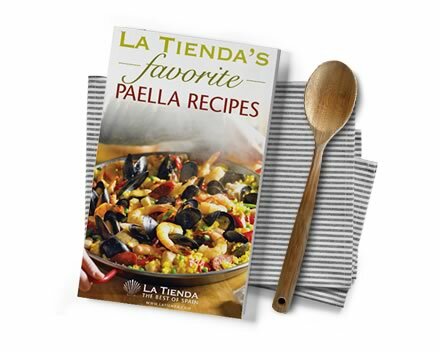 By clicking the button above, you will receive an email with a link to our paella eBook and the email address provided will be added to La Tienda’s promotions, Flavors of Spain and spotlight email lists.